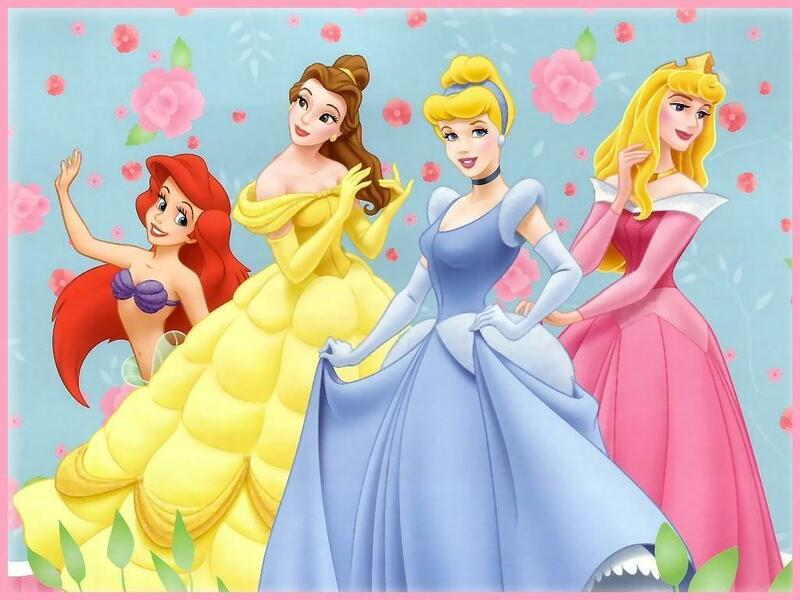 Disney Princess. . HD Wallpaper and background images in the Disney Princess club tagged: disney princess disney princess princesses fairy tale icons icon snow white. Belle is so pretty here! yeah i think that too.